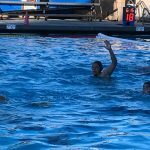 Boys Waterpolo team in an exciting game yesterday clinched the tough Western League. With 2.4 seconds left Nathan Smith scored the go ahead goal in what was a back and forth game all afternoon. Congratulations to Coaches and Team. Proud to call you Islanders!!! 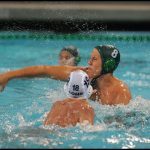 Tuesday, October 10, 2017 5:00 PM Coronado High School AWAY 10 La Jolla High School HOME 9 Game Recap Boys win in sudden death over league rival La Jolla. 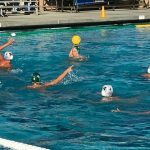 Tuesday, October 10, 2017 4:00 PM Coronado High School AWAY 4 La Jolla High School HOME 11 Game Recap Boys lose but gain valuable experience as everyone sees valuable playing time. 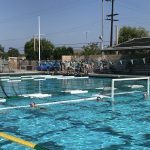 Thursday, October 5, 2017 4:00 PM University City High School AWAY 4 Coronado High School HOME 11 Game Recap JV boys dominate UC in today’s league match up. 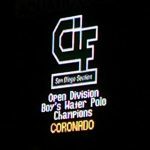 Tuesday, October 3, 2017 5:00 PM Bishops AWAY 11 Coronado High School HOME 14 Game Recap Boys edge out rival Knights in an important league match up. 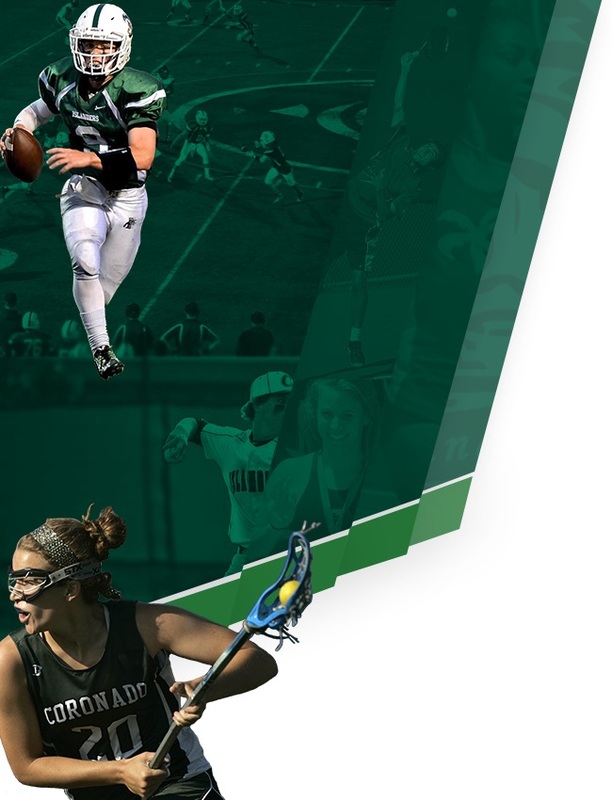 The Islanders are now ranked #1 in San Diego county. 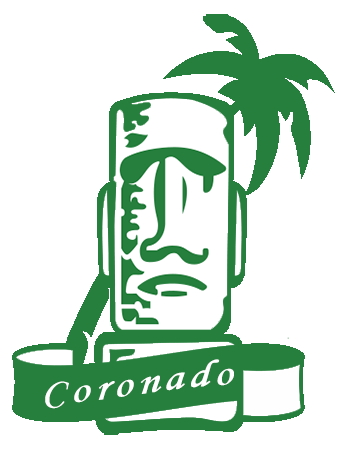 Tuesday, October 3, 2017 4:00 PM Bishops AWAY 10 Coronado High School HOME 4 Game Recap Boys battle hard but come up short against the knights. 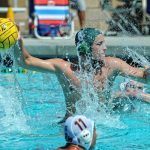 Thursday, September 28, 2017 5:00 PM Coronado High School AWAY 8 Cathedral Catholic High School HOME 7 Game Recap Boys come up big over win over rival Cathedral Catholic away today. Looks like the western league will be a tight race. 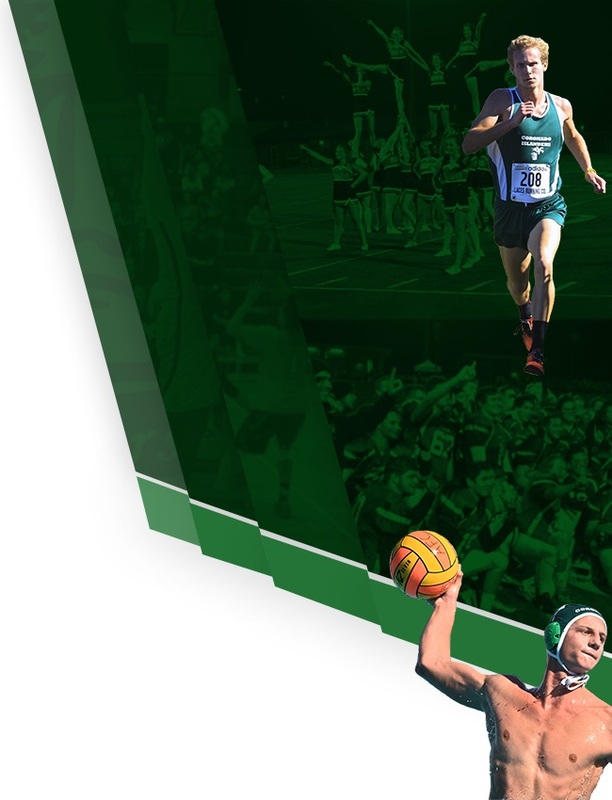 Looking forward to boys playing Bishops next week!